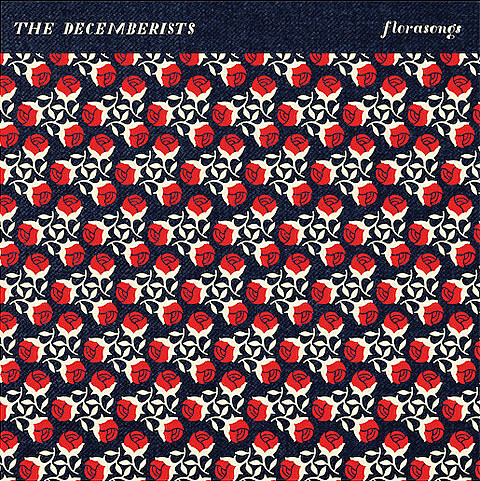 Having released What a Terrible World, What a Beautiful World at the start of the year, The Decemberists have another new record on the way, a five-song EP titled Florasongs that will be out via Capitol on October 9. That’s the cover art above, pre-order HERE, and you can check out “Why Would I Now?” from it below. The Decemberists’ tour hits the NYC area at the end of the month, playing September 24 at The Capitol Theatre (tickets) and September 25 at Radio City Music Hall (tickets). Both shows are with Lucius. Updated tour dates are listed below.